A lot of people travel through South East Asia for the cost effective travel they enjoy while there. Unfortunately this reprieve on the wallet is not enjoyed while in Singapore. All the same though Singapore is a unique infusion of east and west and still is a locale that is not to be missed. With that said below are a few ideas of ways to try to best keep your trip to Singapore within the parameters of a budget that will not totally bust the bank. 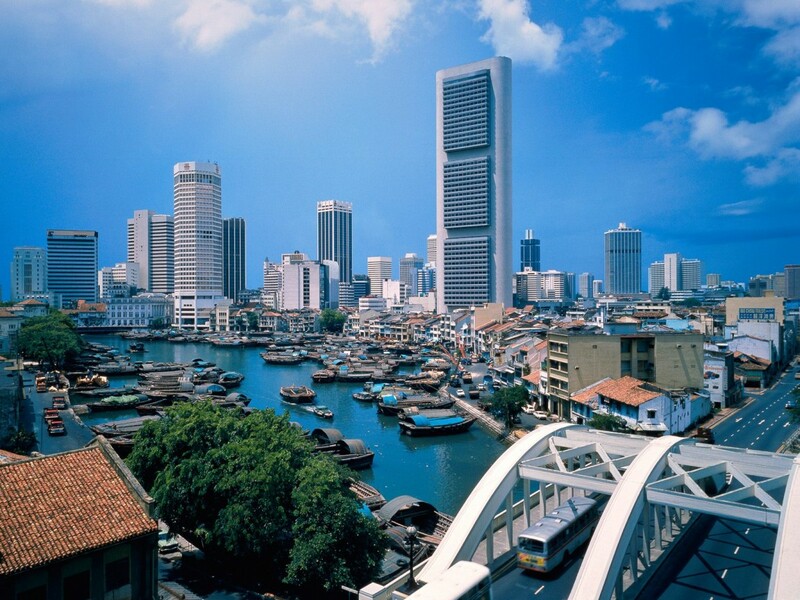 Lodging in Singapore probably is the single largest factor in the cost of a stay there. The best options for hostels that will run around $25-30 US Dollars per night for a dorm room can be found in Clark Quay, East Coast, and Burgis. If you fancy a bit more privacy you can find hotels near Greyland and Balestir that will about $40 dollars per night. A great aspect of Singapore is all the varied food that is on offer. There is Japanese, Thai, Malian, and Chinese food as well as Western cuisine from all of the varied expats. Options for eating at a reasonable price are best explored inside what are called food centres. These food centres have foods made of rice, some vegetable and meat dishes all for around $3 bucks. There are a few things for the cost conscious traveler to do here in Singapore. A few of those options include taking a stroll along the Espanade, which is a harbour front arts and theatre complex. Be sure to take a wander into the third floor of the library in the centre in order to see free art work from local and international artists. Also, take a trip out to Sentosa Island to enjoy the beaches, cool breeze and non stop sunshine. Be sure while coming on to the island to say you do not want to enter the entertainment facilities and it will only cost you $2 dollars. If traveling isn`t complete without a little shopping there are options on the cheap. Be sure to head into Little India to the markets they have there. While inside you can see the 24/7 markets of electronics, crafts, varied foods, and souvenirs to bring home to your friends. Sometimes souvenirs can be bought 3 for $10 dollars. These markets really showcase some of the nation’s British colonial past.